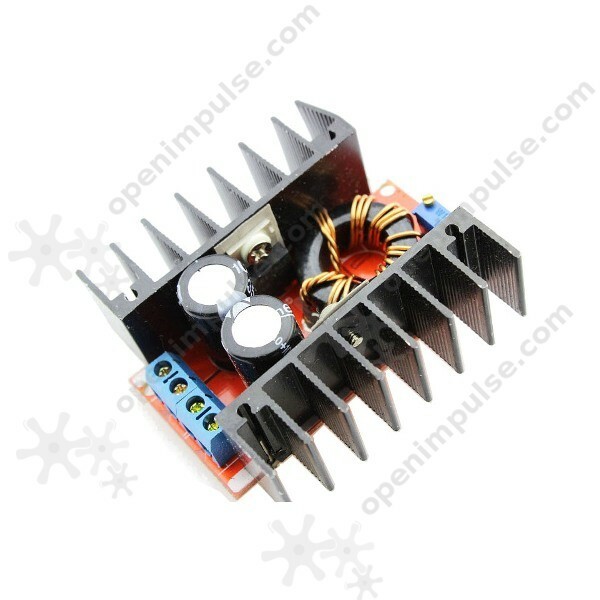 This adjustable DC-DC boost converter can be operated from 10 V to 32 V and it can output a voltage up to 35 V. It can be used in powering up various electronic devices and embedded systems. 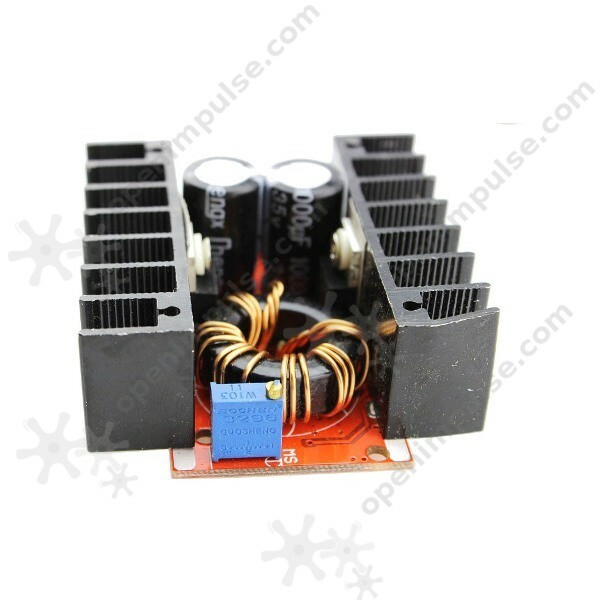 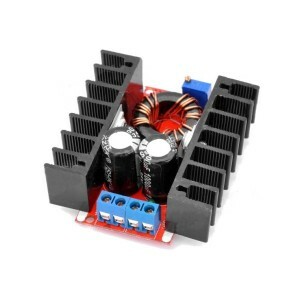 This adjustable DC-DC boost converter can easily provide the necessary power output for your embedded systems and it is a convenient solution for most of your project that require high power. 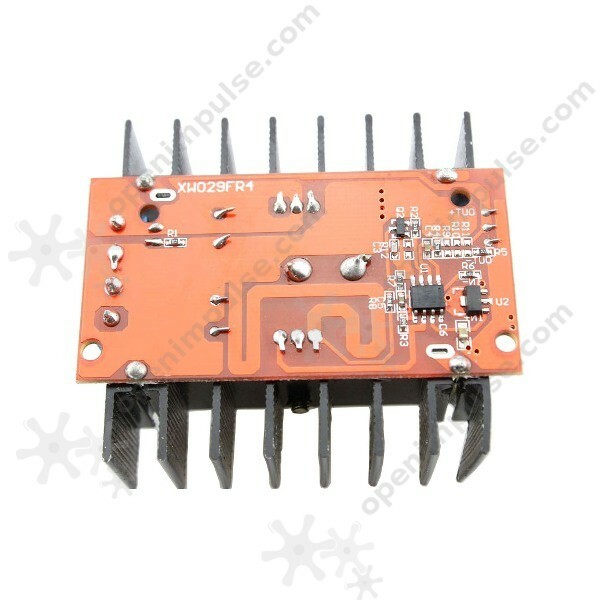 It can be used for adjustable power inverters, boost chargers, universal power supply for embedded systems and more. Note: The input voltage of the boost converter cannot be higher than the output voltage.